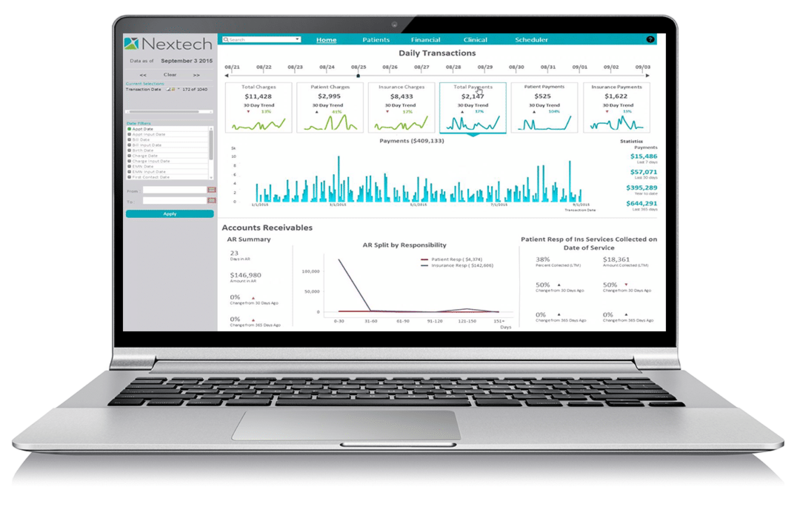 Nextech makes keeping track of your practice’s profitability easy through the use of robust, personalized revenue management tools. 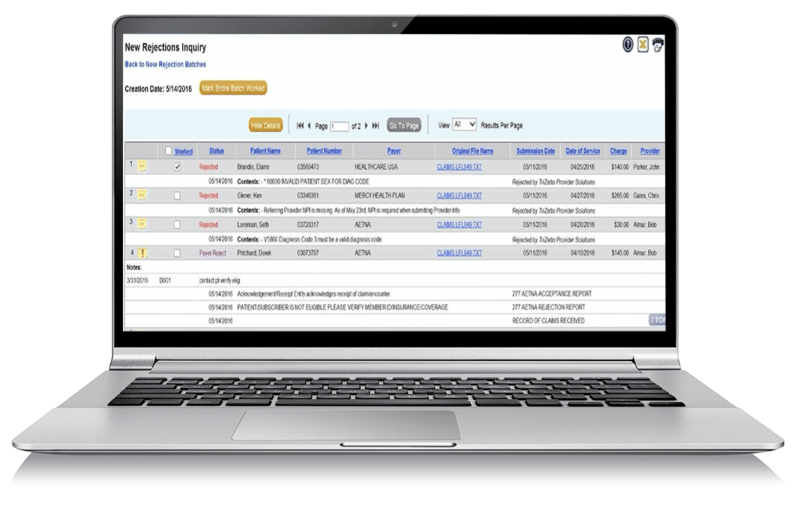 To combat decreasing reimbursement rates, increasing denials and complex coding compliance, Nextech’s electronic tools improve the health of an ophthalmology practice’s bottom line by reducing inefficiency and overhead. Simplify the billing process with electronic billing tools. E-Billing enables faster and more accurate claims processing as bills are generated directly from the EMR. Along with E-Billing, Nextech’s E-Eligibility and E-Remittance tools save even more time, while also decreasing denial rates and speeding payment turnaround time. By maximizing billing efficiency, ophthalmologists and administrators can quickly gain valuable knowledge regarding claims and reimbursements and are put in better position to optimize practice profitability.